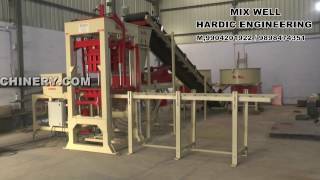 Working of Automatic Fly Ash Bricks Making Plant | Automatic Fly Ash Brick Making Machine - TradeXL Media Pvt. Ltd. 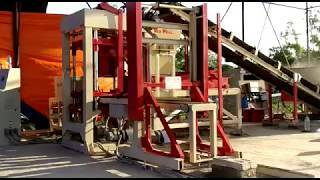 In this video you can see how fast all the materials are being mixed and then transferred into brick making machine. 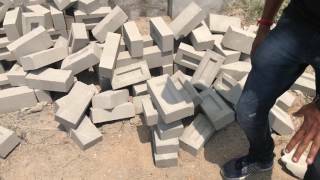 All the bricks coming out are of utmost quality and according to industry standards. 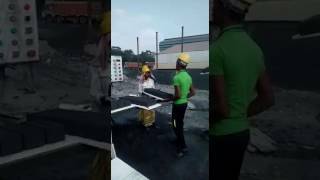 For more information please fill the enquiry form and we will get back to you. 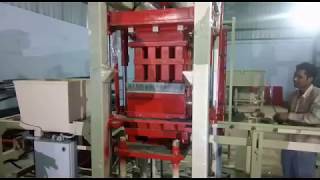 Fly Ash Brick Plant in Bihar installed by Q Green Techcon. 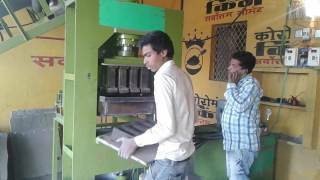 Our Fly Ash Brick Machine have high demand in the Bihar Market because of their quality. 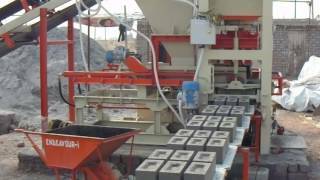 Fly Ash Bricks: Manufactured by Q Green Fly Ash Machine are made with good quality raw materials.